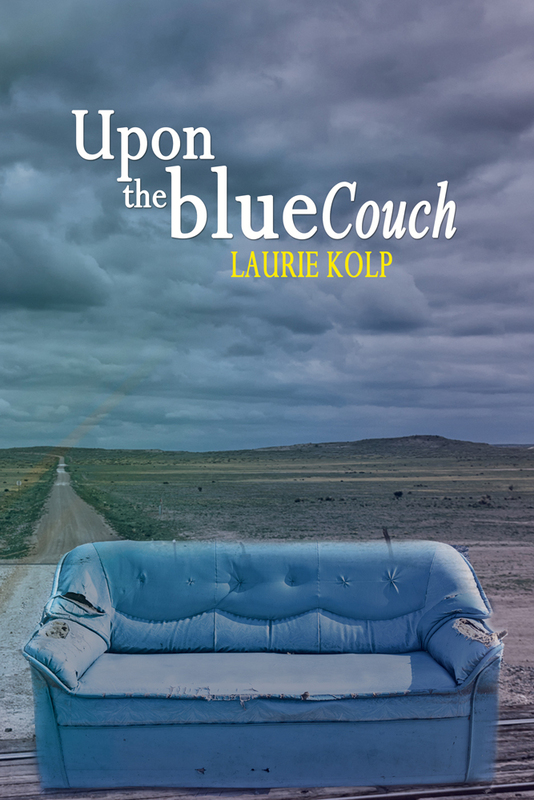 Laurie Kolp is an award-winning poet with numerous publications. Her varied style brings something for everyone, striving to touch on everyday life with compassion and thought-provoking prowess. 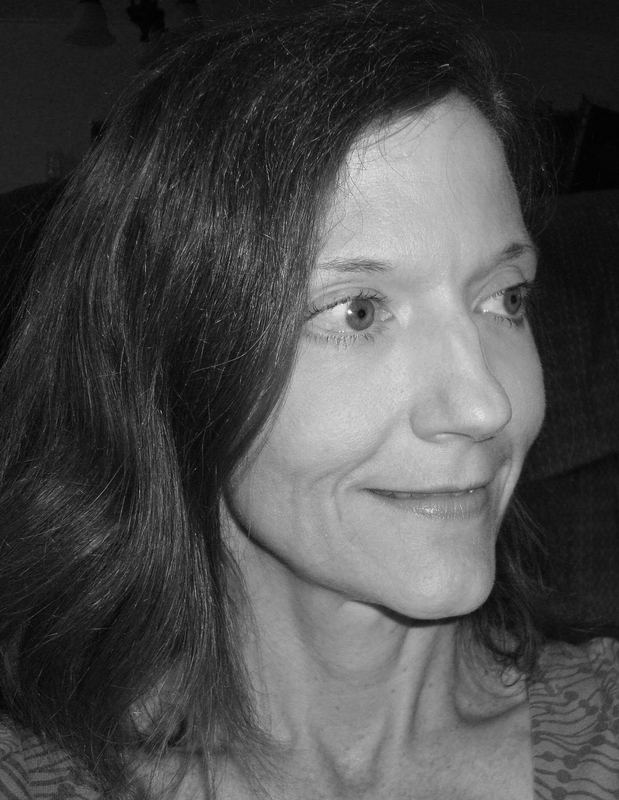 She is part of the online communities dVerse Poets and Poetry Jam, and the vice-president of Texas Gulf Coast Writers. Laurie lives in Southeast Texas with her husband, three kids, and two dogs. Follow Laurie on her blog, website, Facebook, and Twitter.